96.3 Real Country comes to Fast-Trac Designs for an intricate wrap to showcase the unique persona that the station upholds. We have provided several different wraps for 96.3 all featuring a different look. This design has a lot to look at with a detailed paisley and patchwork design that provides depth throughout the design. Get a little closer now....See the leather texture? Ohh yes we went for the full effect. Last but not least the country artists the make this wrap complete and an exact match for Real Country's identity. We also provided Real Country with a trailer wrap and multiple truck wraps. 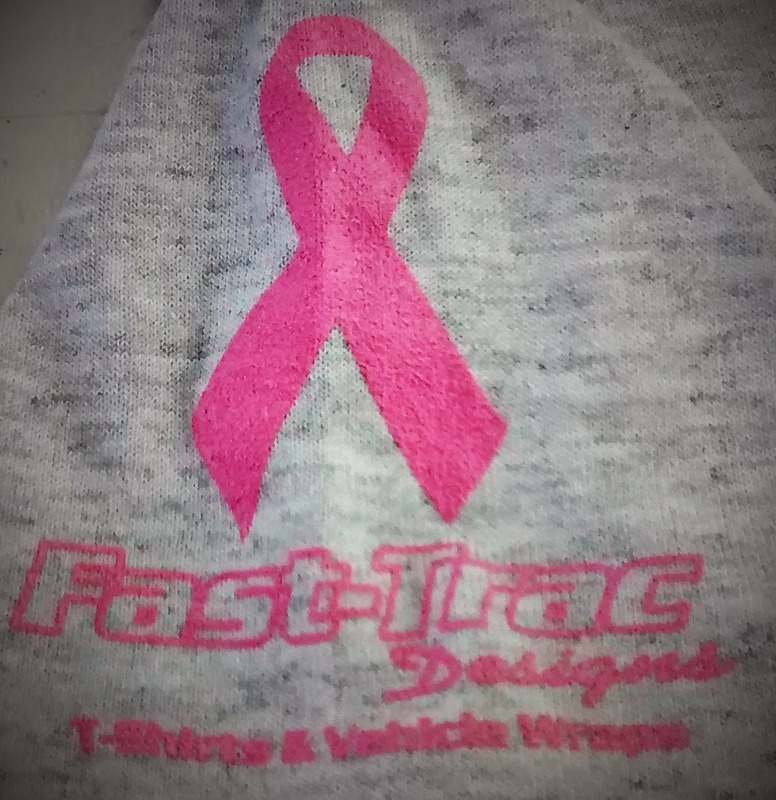 Let Fast-Trac Designs help with your wrap personality to target your most important features. Contact us here to receive a quote! Pita Bistro came to us not only to provide them shirts but also to wrap their red Ford Transit. This partial wrap packs a punch with its great colors and a delicious photo of a popular dish. This was a very enjoyable project and of course we look forward to all of our future Pita Bistro wraps. We would be happy to provide you with a flawless vehicle wrap! Contact Fast-Trac Designs for a quote. October is the month dedicated to spreading the word about breast cancer, supporting the survivors, honoring those who fought, and putting forth efforts in finding the cure. Thousands come together in pink to show we all care and hope the best for those in the battle. Fast-Trac Designs would like to send our support to all patients, their families and friends who have witnessed this battle. Stay strong and NEVER give up the fight. Fast-Trac Designs produced a large sum of wraps and signs for Piggly's with a small window of time to work with. Our team of installers worked with Piggly's team to achieve such a large project. Everything was a success and the end products were perfect. 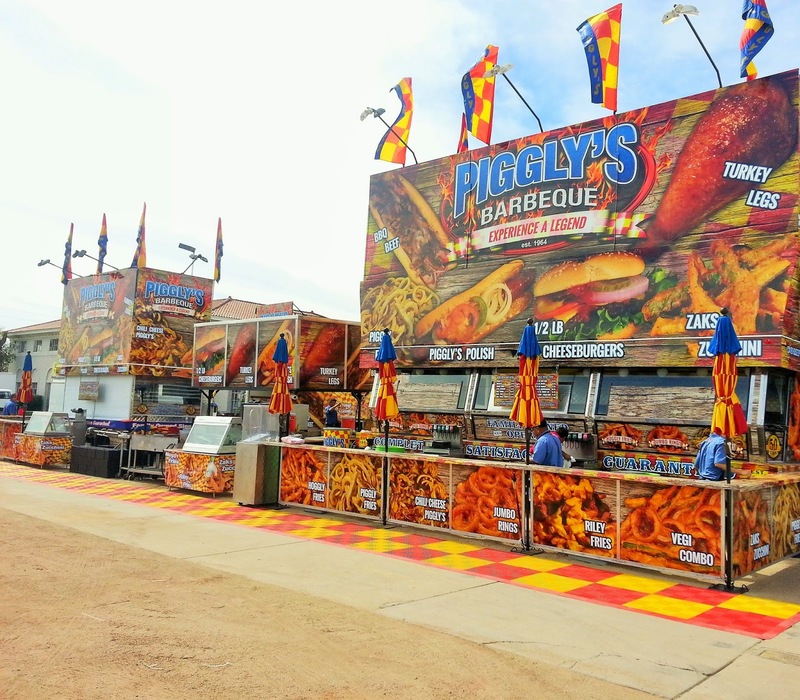 Everyone that attends that Arizona State Fair should stop by Piggly's and have some delicious Barbecue. From time to time we get some pretty interesting vehicles to wrap or odd design requests so when we were asked to wrap a large DJ booth that resembles a boom box we were totally on board. The 32 foot trailer has a design featuring top country artists with a roughed up background. 96.3 on wheels will be featured at concerts and station events in Wickenburg and Phoenix, Arizona. 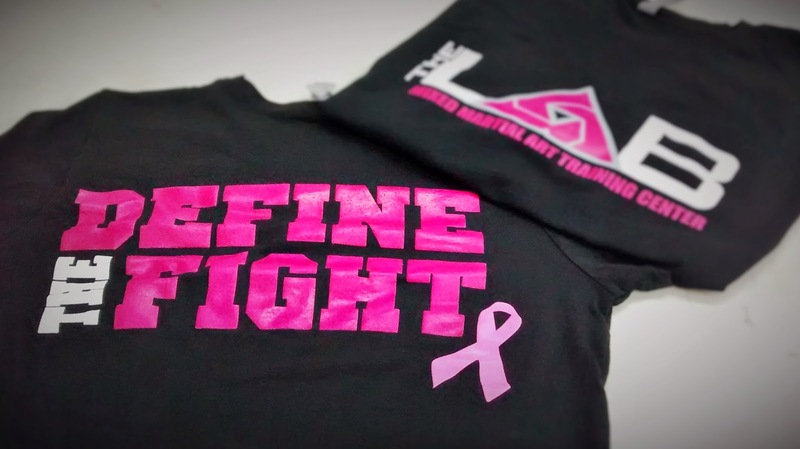 When it comes to screen printing we here at Fast-Trac Designs know how to create a masterpiece print. Our manual press can hold 6 colors and our highly experienced printer can produce optimum prints. Our recent project for Paradise Electric is pretty neat considering it is a two color print. This is also due to the design and then the screen printer bringing it to life. This shows that if you are looking for a catching or unique design you don't need a bunch of colors, Just keep in mind the design and the experience.